Today, we’re going to define inner child healing (and the inner child concept), and we’re going to start figuring out how to start healing your inner child after narcissistic abuse. 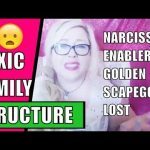 In today’s vlog (the first video in this post), I’m giving you a quick exercise to help with healing your inner child after narcissistic abuse. 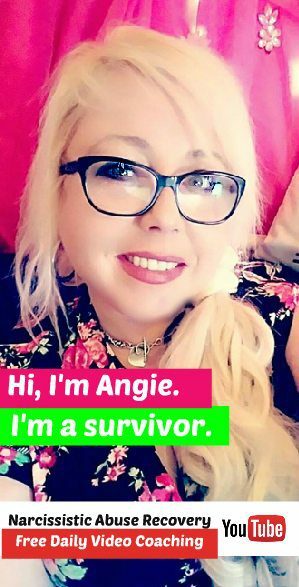 It won’t take long and it can change your life – inner child healing techniques for Narcissistic Abuse Survivors can take you to the next level in your healing process, and in fact can literally improve every aspect of your life. Growing up with a narcissist as a parent or even being in any sort of long-term relationship with one can really wound your inner child – that part of you that’ll never grow up. And now, you’ve got choices – you can just ignore and neglect that part of yourself – or you can learn to embrace and love yourself and your inner child. If you really want to recover from the toxic relationships, gaslighting and other forms of manipulation and emotional abuse you’ve been subjected to in your life, start with your inner child – the sweet, innocent self that subconsciously still drives almost every part of your life. Whatever you are today is the result of your experiences up to this point – this includes your problems, strengths, habits and level of self-esteem. In every age category, from birth to infant and child to adolescent, you have met distinct and specific challenges. As someone who has experienced toxic abuse at the hands of a narcissist, you may need to work on healing your inner child. What is inner child healing after narcissistic abuse all about? In most cases, if the people around you raised you in a natural and healthy way, you would turn out to be a well-balanced and relatively strong person. 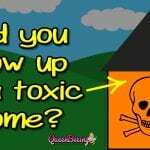 However, if your childhood experiences are filled with traumas and problems (as they mmost likely were if you were raised by a toxic narcissist), these past incidents have had a significant impact on who you are as a person, at least the way you are today. To understand this topic, you have to understand the concept of inner child. In today’s video, we’re going to discover what an inner child is and how you can begin to heal yours – the basics of our whole-week series.